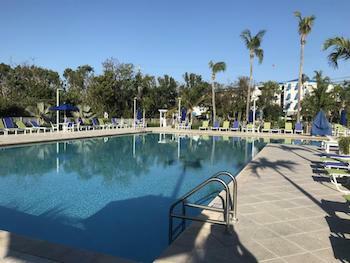 This deal is valid for (1) NIGHT at Key Largo, FL - Ocean Pointe for only $200 per night! 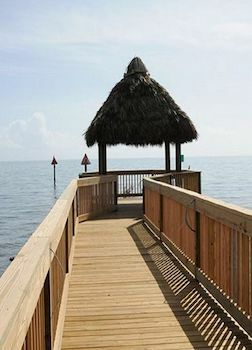 View Ocean Pointe, Key Largo here! Contact Dawn at 412-849-8863 to check availability and to finalize your booking! 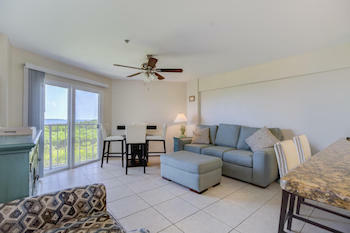 Our latest property is a lovely 2 Bedroom/2 Bath condo located in the heart of the Keys, on Key Largo. 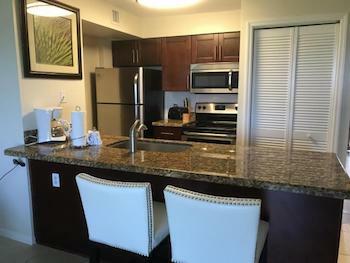 New furniture cabinets and granite countertops make life inside the condo great, but it’s really the location that makes this stunner stand out. You’ll direct ocean access, including dock privileges at the marina. That laid-back Keys feeling continues into the huge pool, 14-person spa and tennis courts. Or just relax on the beach, boardwalk or in the private café. Each voucher is valid for (1) NIGHT. Please buy enough vouchers to cover your entire vacation. An additional $125 cleaning and taxes fee not included. CALL AHEAD to 412-849-8863 to check availability BEFORE purchase. Contact Dawn at 412-849-8863 to finalize your booking. 3 night minimum stay. You must buy 1 deal voucher PER NIGHT of your vacation.